Don't let it be your cables. Each and every one of our products are carefully assembled by hand using only the finest materials available in our shop in Central Oklahoma. Each component is carefully inspected before, during and after the assembly process to ensure a level of manufacturing quality unmet by current standards. Seeing as all of our products are handmade, we thought it a good idea to participate in the good ol' fashioned tradition of accountability. Therefore, the signature of the assembler who made each cable is provided on every product. Ahh the ever important, undefinable, mystical "Tone". We understand how important each musician's individual sonic identity is and at Pietronix, we do everything we can to ensure the most transparent signal transfer possible. All of our cables are made with broadcast quality conductors and connectors providing industry leading clarity. At Pietronix, we understand the rigors of the working musician, we've been there. So, we decided to design our cables from the ground up to handle any situation you might find yourself in. Incorporating innovative cable coverings, our products are unsurpassed in durability and also possess a detangling quality unique to the industry. Indoor, Outdoor, Stage and Studio, Pietronix cables are ready for whatever your throw at them. 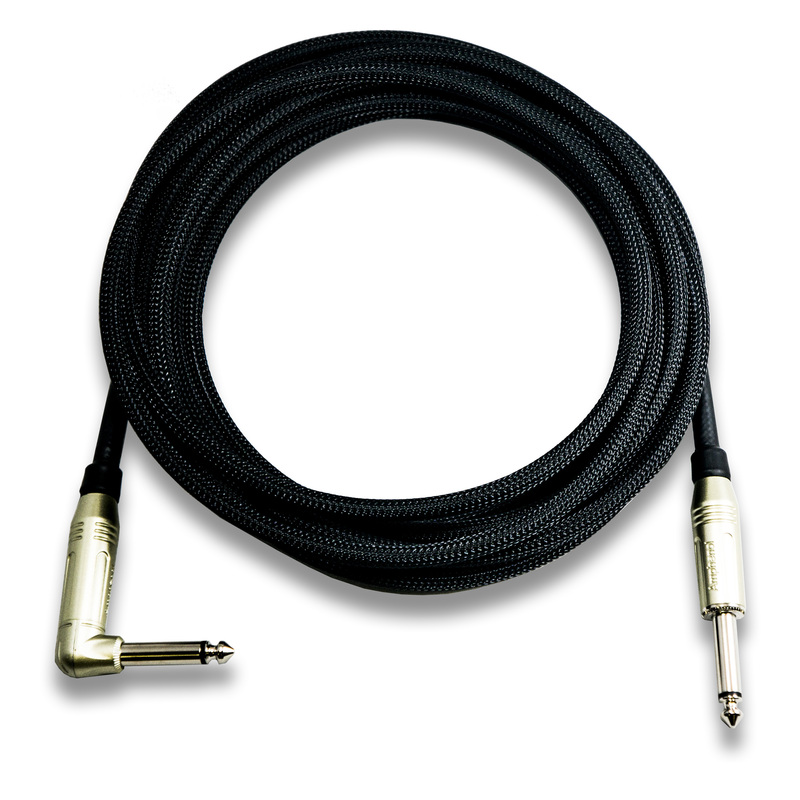 Steel Series Instrument Cable provides the perfect marriage of tone and durability. Likely our most capable cable for the road, the steel series was designed with the gigging musician in mind. Ultra flexible and covered from tip to tip in our tangle free techflex sleeving, this is the go to choice for the "set it and forget it" type. 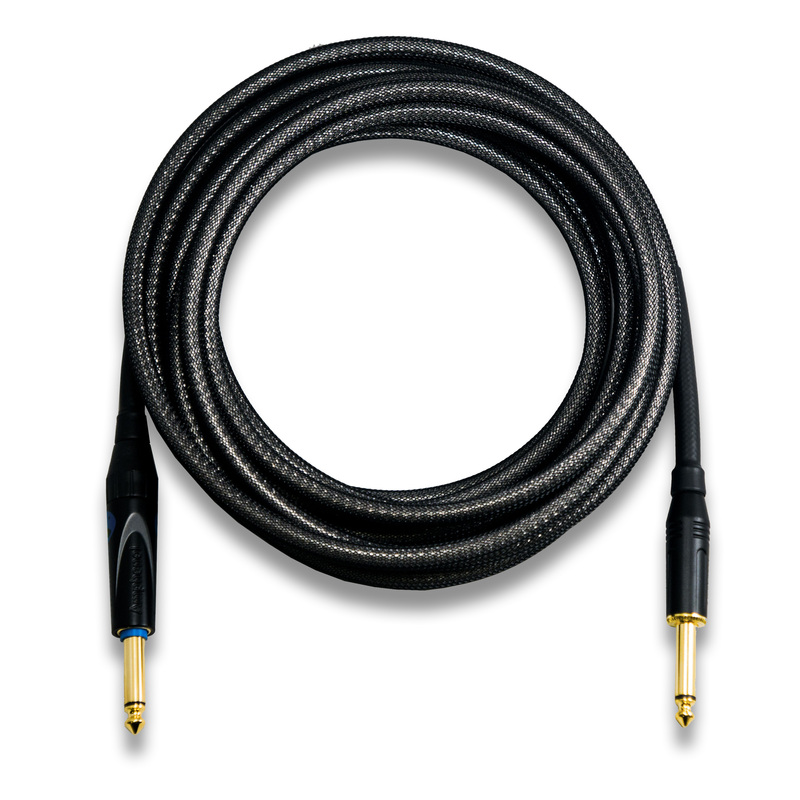 Our Gold series cable is our best-selling option. Arguably the most transparent at it's price-point, Pietronix Gold Series cables are the go to choice for live and studio performers across the globe. Guaranteed for life, these products are also treated with our stain, scent and tangle free tech-flex sleeving providing a uniquely pleasurable cable experience. Say goodbye to stinky, stained and tangled cables! Our most coveted line, the N.D.P. 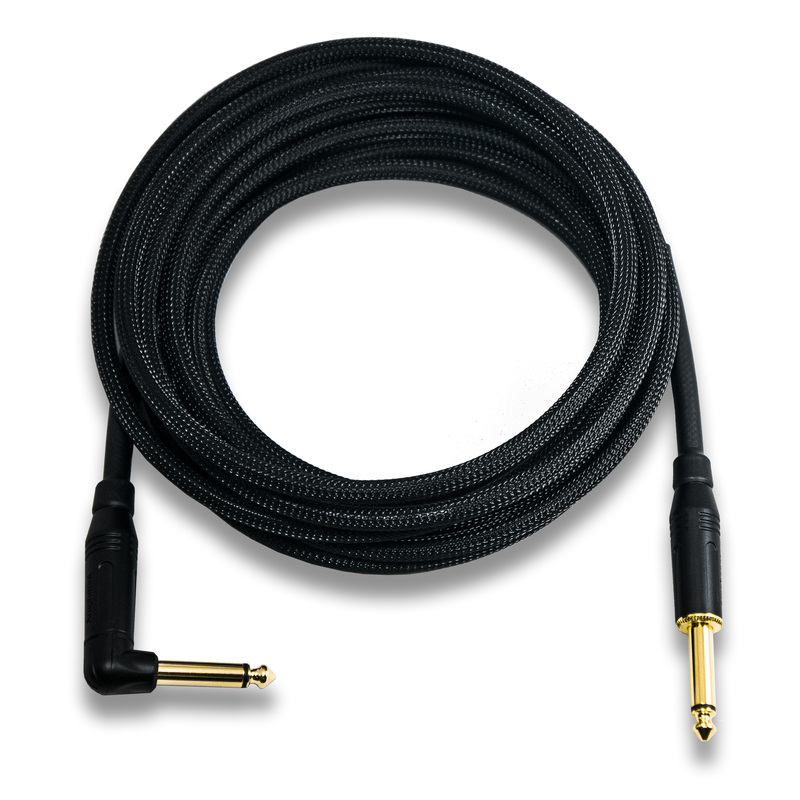 series cable is one of the cleanest sounding cables in North America. Found in various studios around the world, these products are virtually unsurpassed in transparency and quality. Every possible care has been taken to ensure these cables are the very best we could provide. We believe the results speak for themselves. Handmade and guaranteed for life, every one of our N.D.P. series cables was crafted with meticulous detail. Sign up today for tips tricks and discounts available only through our exclusive mailing list. At Pietronix we love and support our sponsored artists to the best of our ability. So much so we stick them on the front page! Check out Kalo's New Album "Wild Change" available now on iTunes, Google Play, Amazon and Spotify.